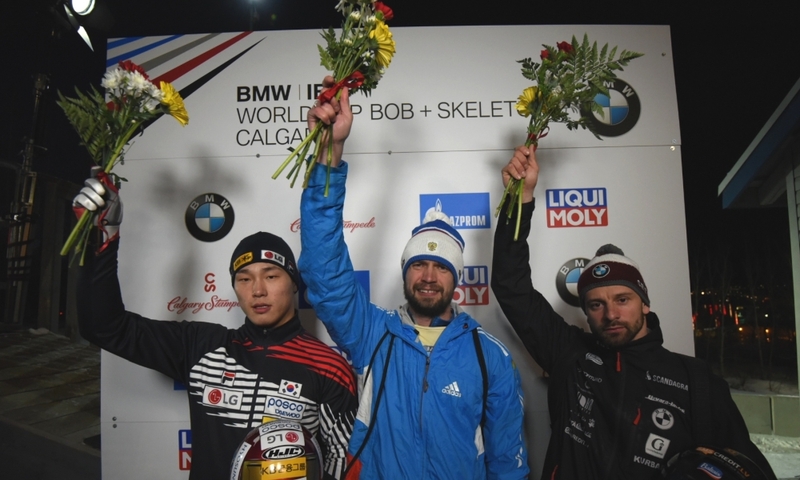 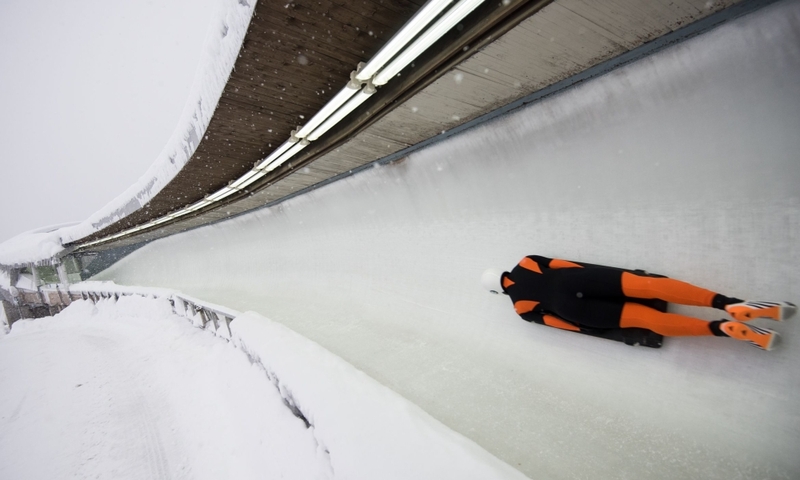 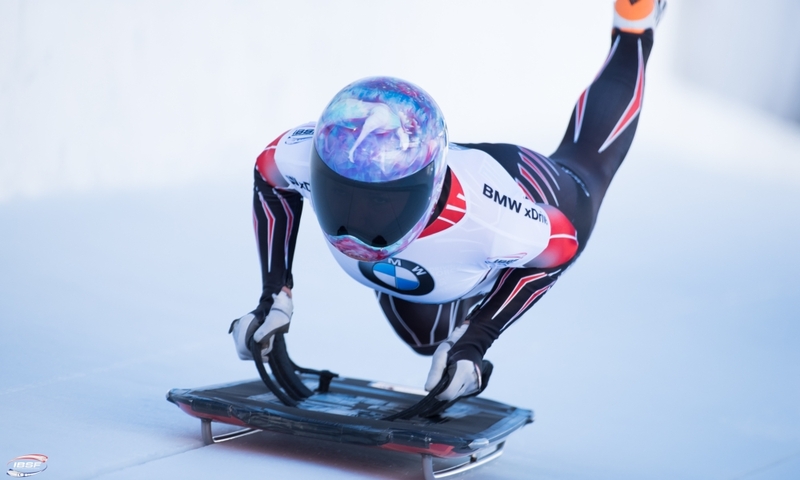 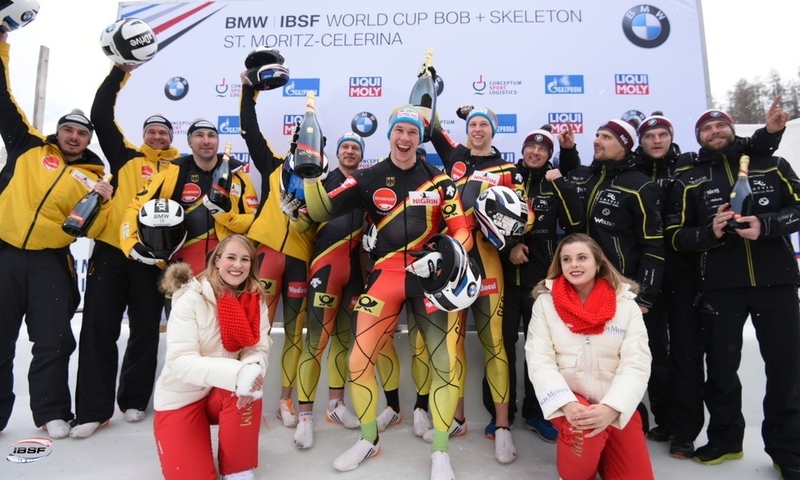 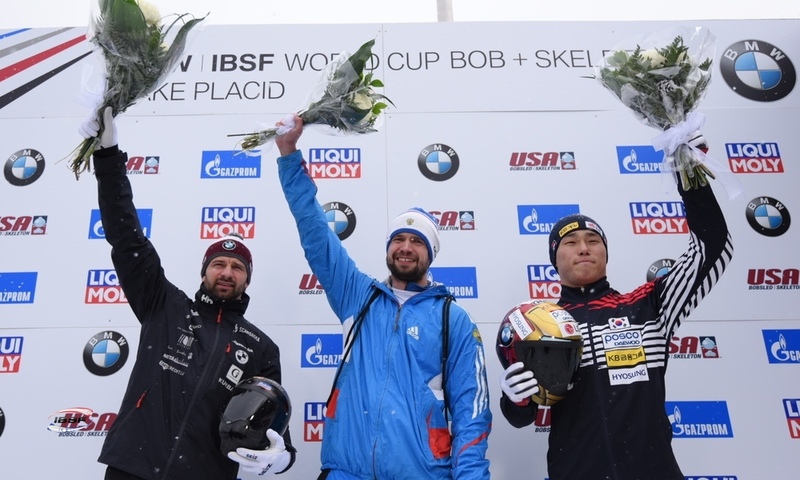 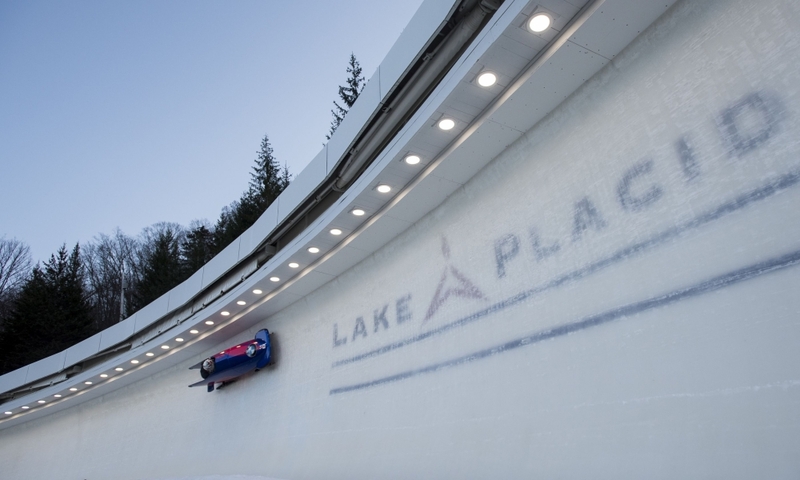 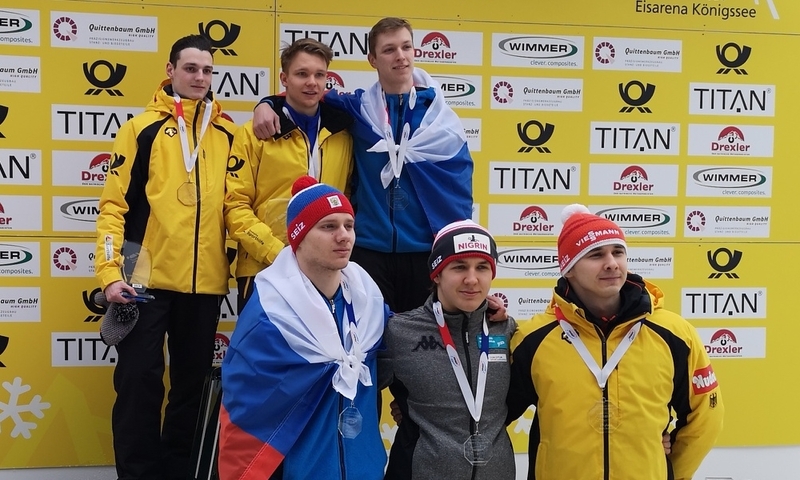 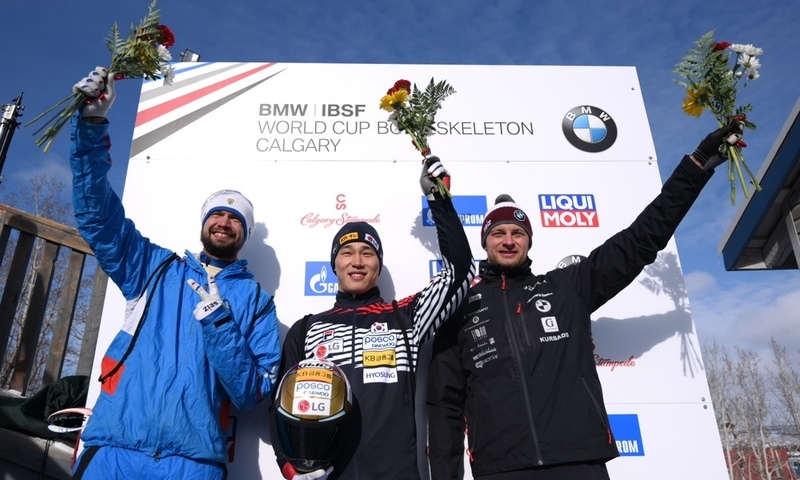 Königssee (RWH) Bobsleigh pilot Francesco Friedrich of Germany is on course for World Championship gold at half-time in the BMW IBSF World Championships 2017 at Königssee (GER). 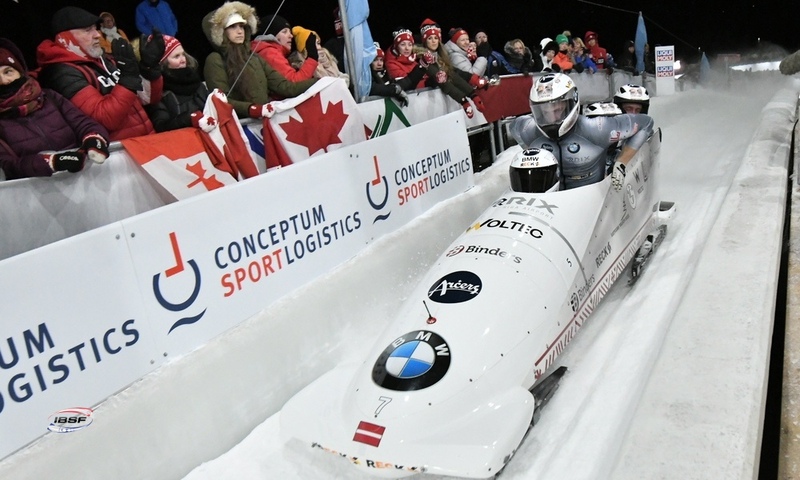 0.52 seconds lead ahead of the rest of the field the defending World Champion and his brakeman Thorsten Margis have after two of four heats. 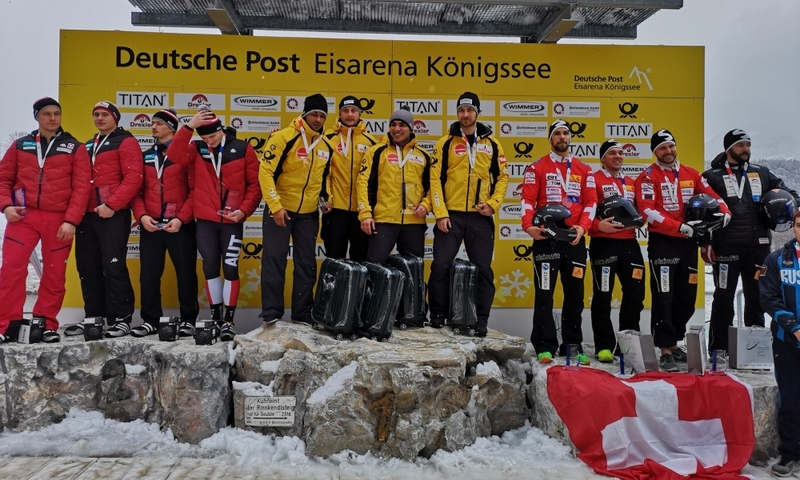 Canadian Duo Justin Kripps/Jesse Lumsden are ranked second ahead of the second World Championships day with two more heats. 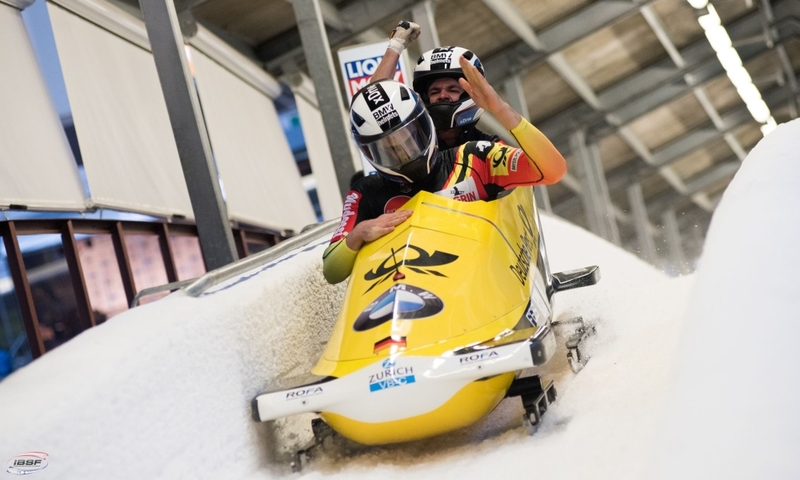 Johannes Lochner/Joshua Bluhm (GER, 0.63 seconds back) are currently third. 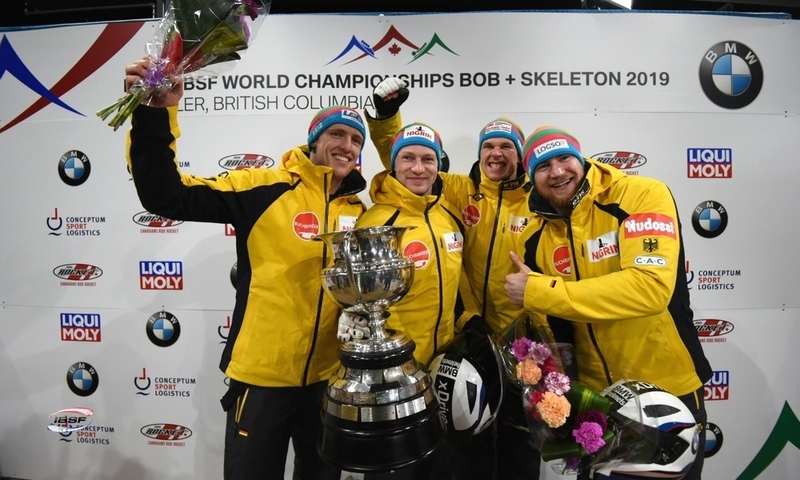 So Francesco Friedrich maybe has an decisive lead on his way to his fourth consecutive World Championships gold, but nothing is yet decided regarding medals: between the second Canadian Duo Nick Poloniato/Neville Wright (0,73 seconds back) as surprising fourth and Swiss Beat Hefti/Michael Kuonen (0.92 seconds back) as tenth there’s only a gap of less than two tenth of a second. 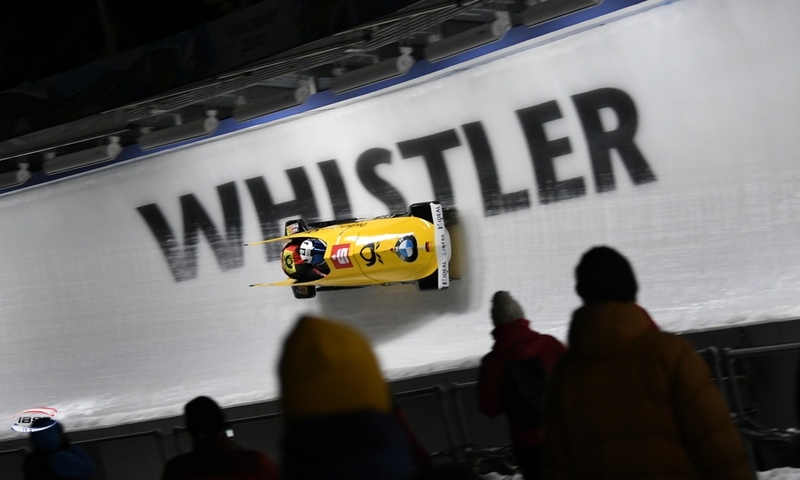 „I love this track and love driving here every time. 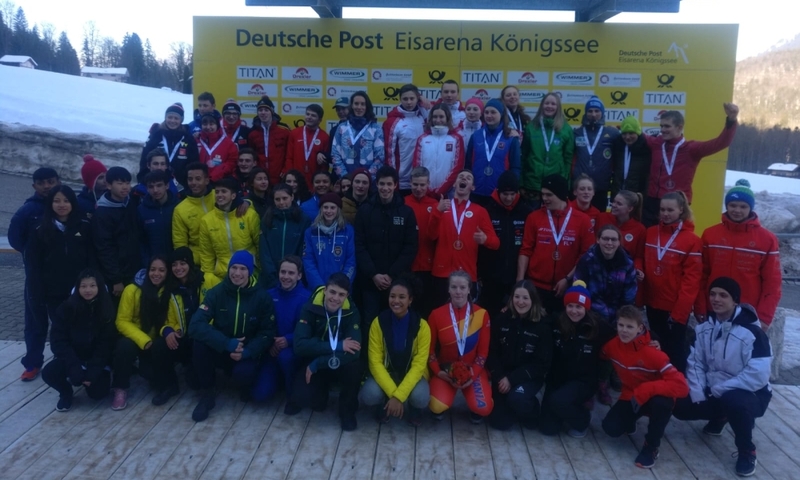 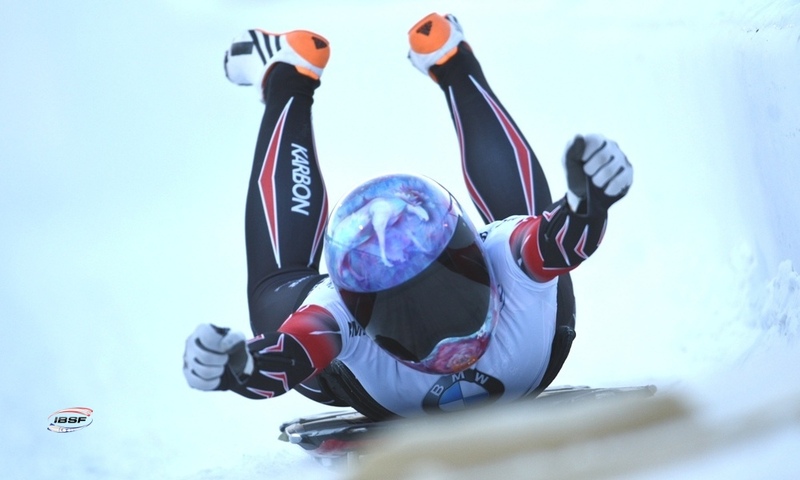 And of course I had some really good results at Königssee before! 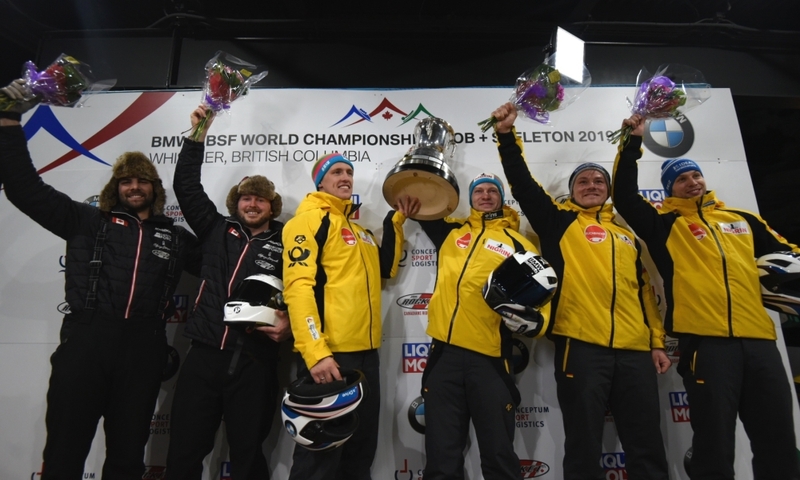 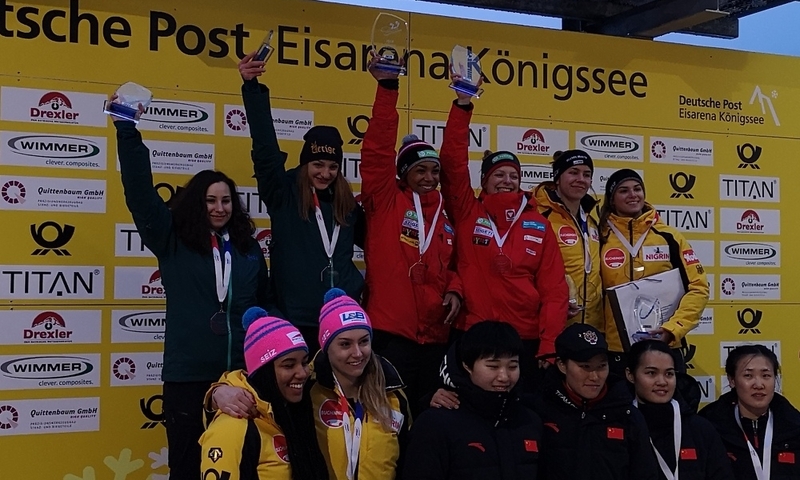 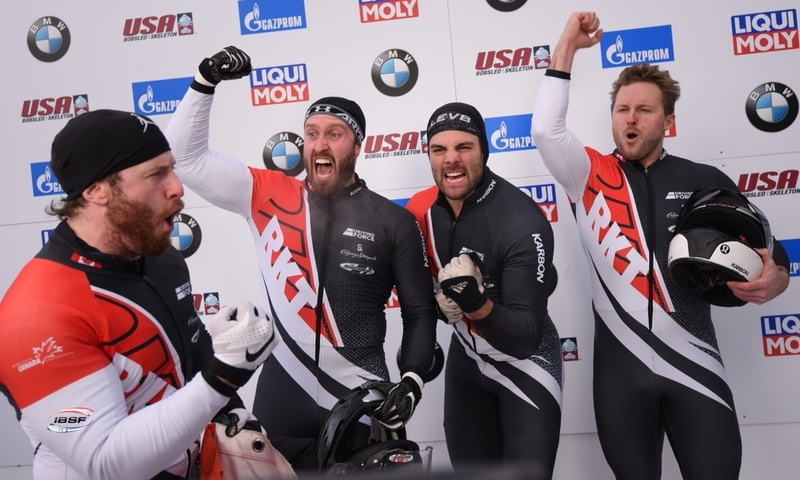 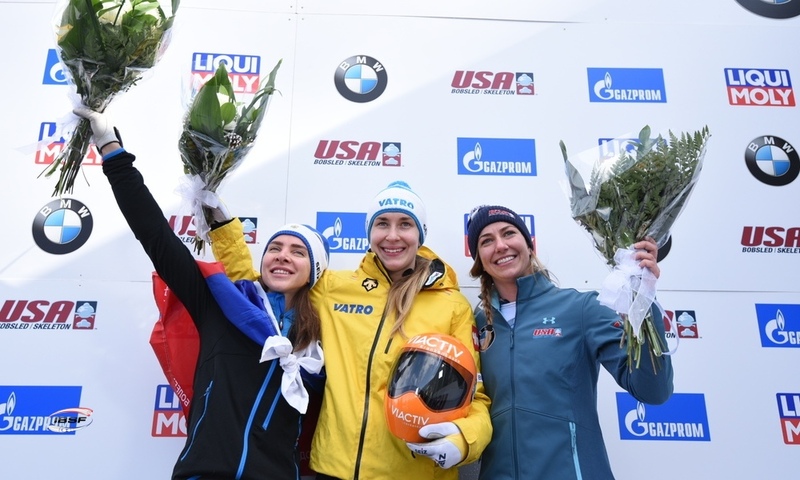 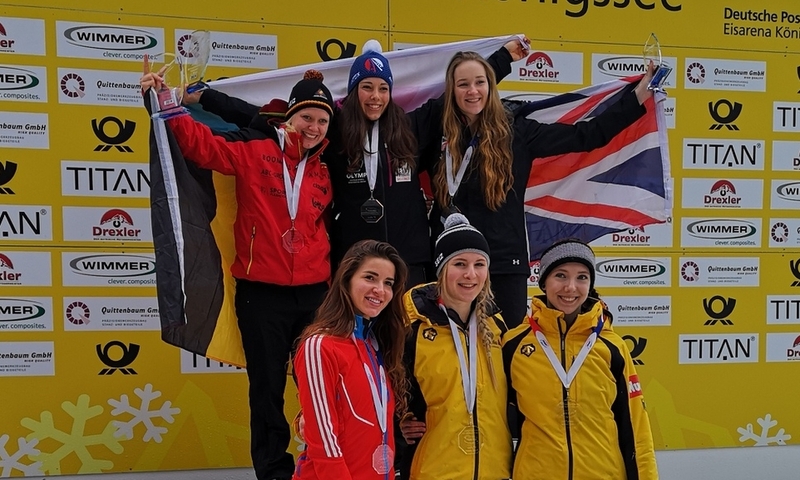 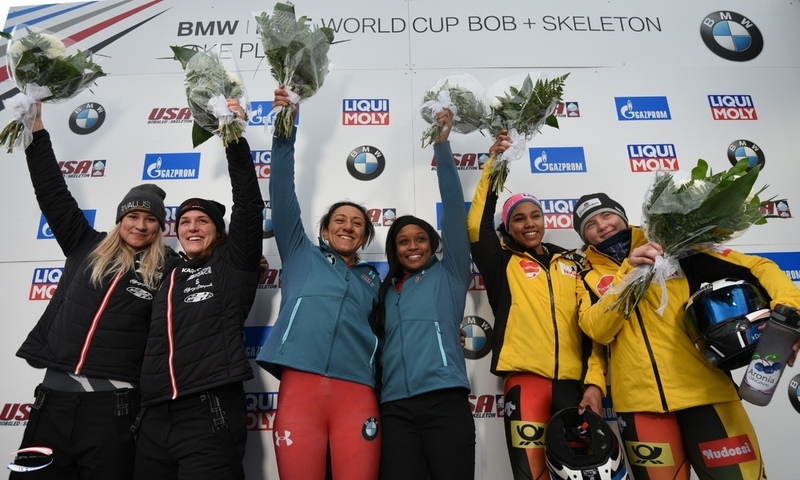 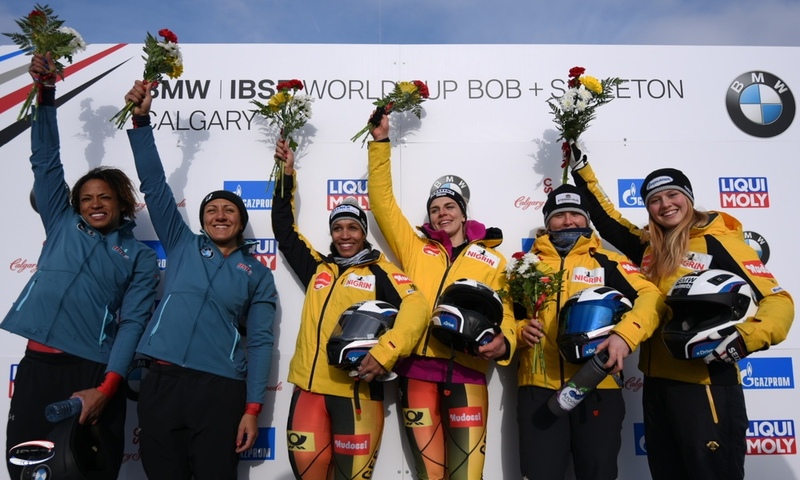 Now two Canadian sleds in the Top Four – that’s awesome!